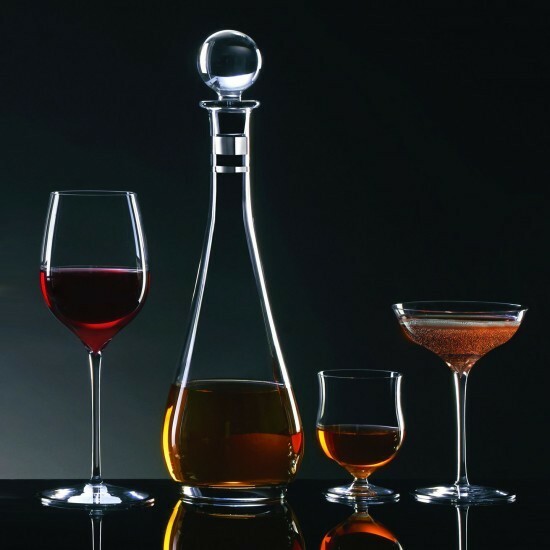 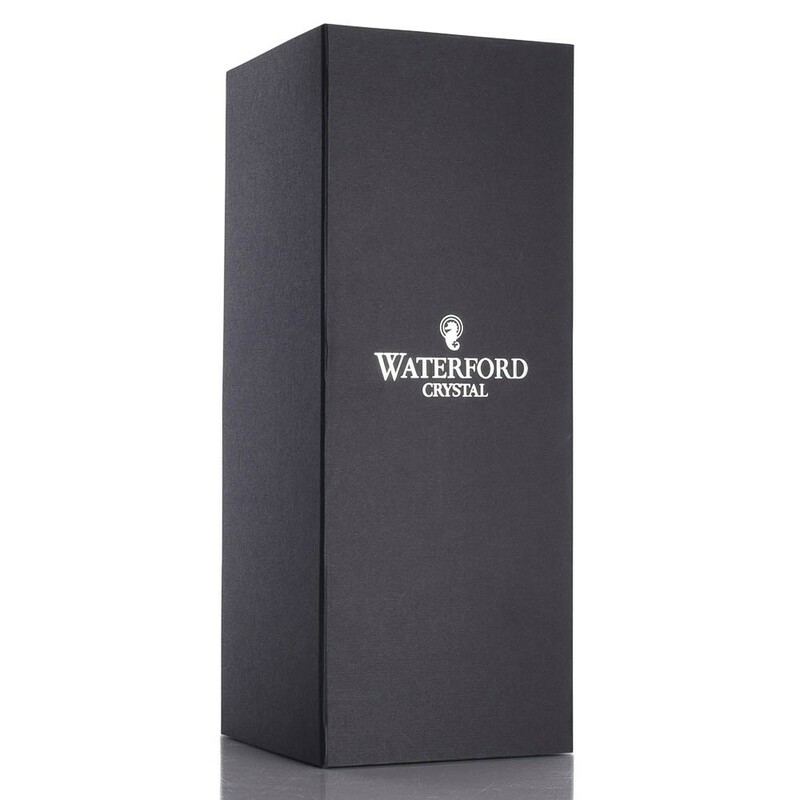 Uniquely contemporary in design, the Waterford Tall Decanter is a crowning achievement of craftsmanship. 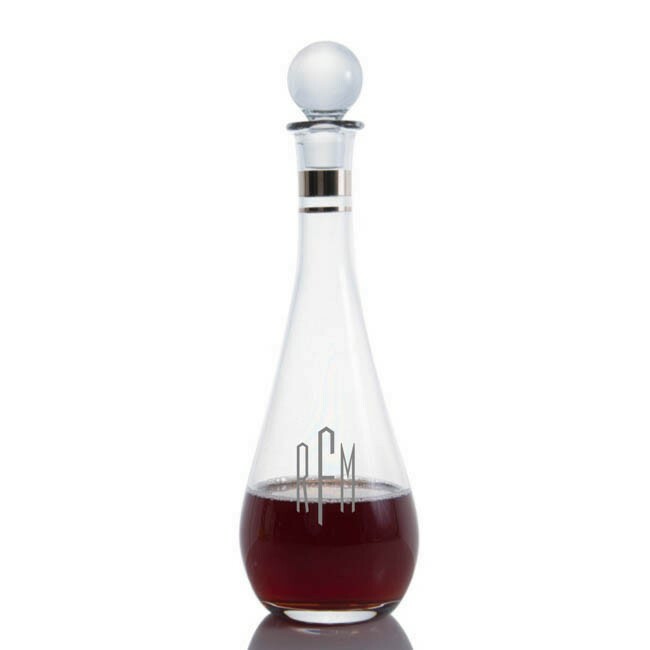 This elegant decanter enhances your wine experience with its long sleep lines and round stopper atop the opening. 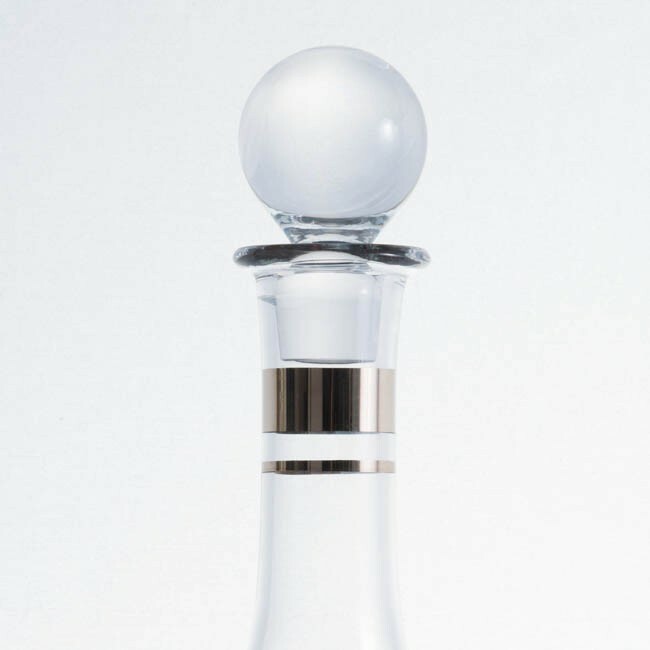 A lovely adornment to your table. 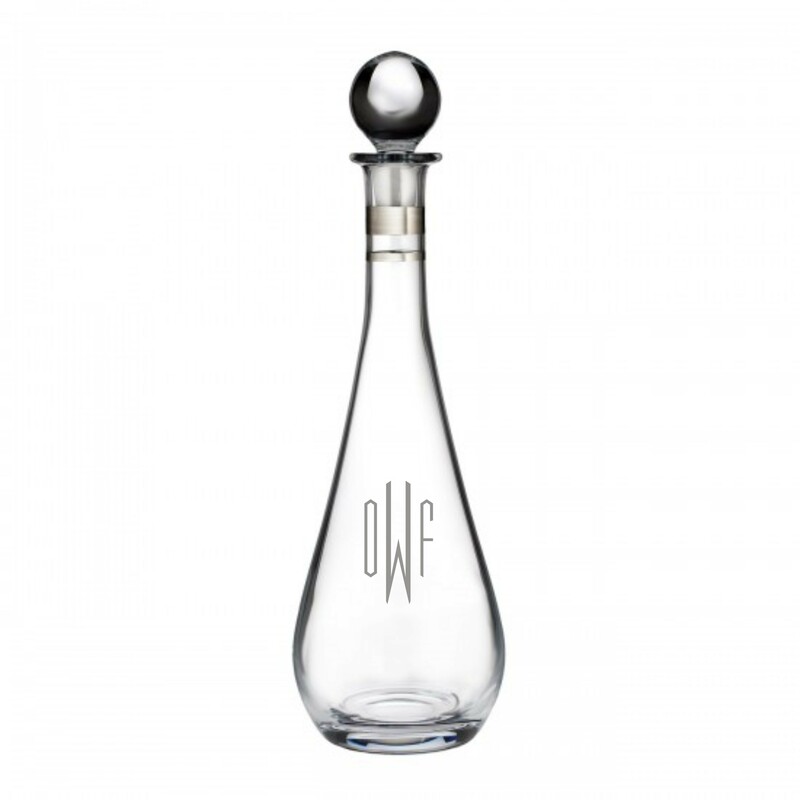 Personalize this decanter with an engraved monogram, special message, logo or image.